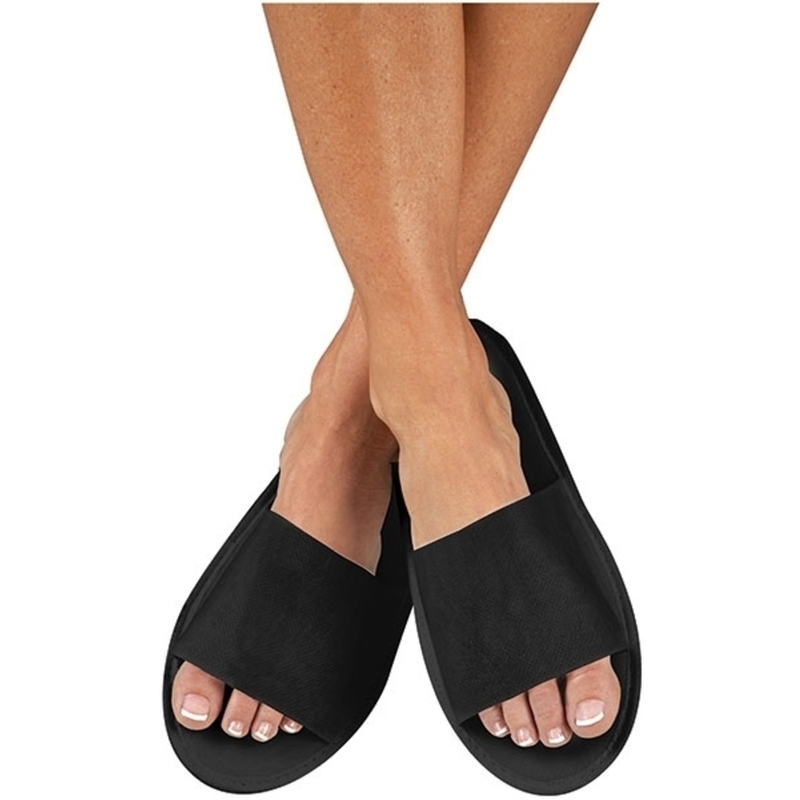 When was the last time you thought about spa sandals? Curious question, isn't it? 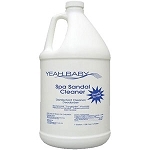 Aside from hygienic reasons, having a non-skid spa sandal for your clients (either as a retail item or as a complimentary item) is a good idea. 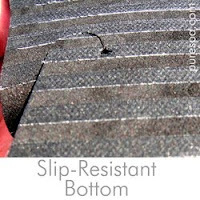 You obviously don't want clients walking around barefoot but you also don't want them slipping either. 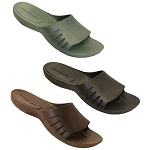 Welcome Sensi Rome Sandals! 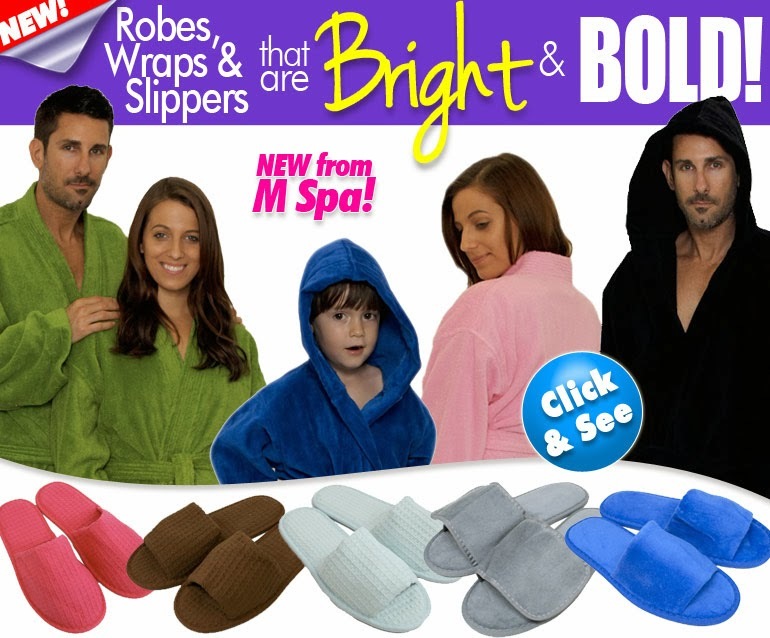 These amazing spa slippers are pleasing to the eye in a variety of colors, waterproof and can be used in spas, health clubs, salons, massage therapy office and more!